Our hard-working Pugs are always available to answer inquiries. 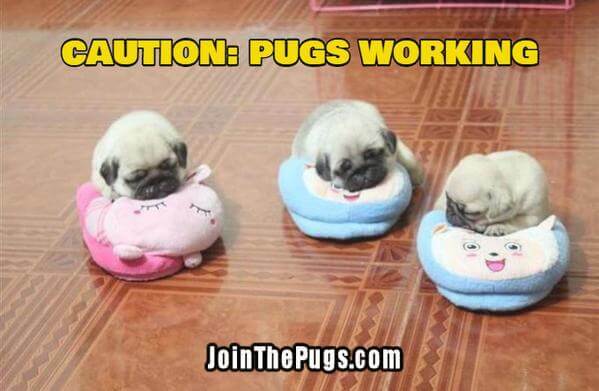 Actually, they are usually asleep, but they will get back to you after their naps and a treat. For our general contact form, please go here. 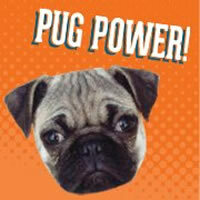 Do you have an awesome Pug or dog-related product or service that you want to promote? Join the Pugs may be the perfect partner. 6,700+ followers on Pinterest and over one million Pin saves! 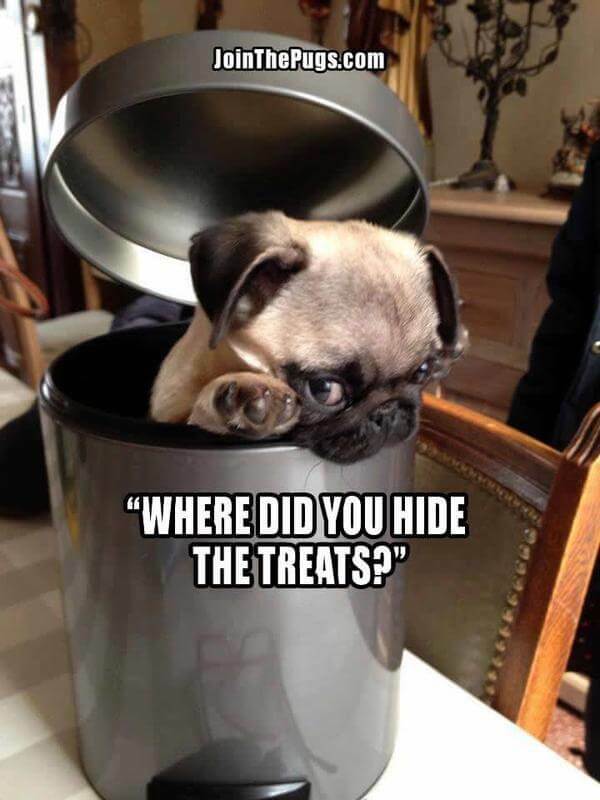 In addition, we have our website, and our Pug Post email! We have a dedicated and loyal base of hoomans which we treasure. As you can imagine, we are highly selective about anything we would offer. If you have something that is incredibly cute, interesting, unique, or new, we would love to learn more about it. Don’t be shy! You can contact us anytime at this link.